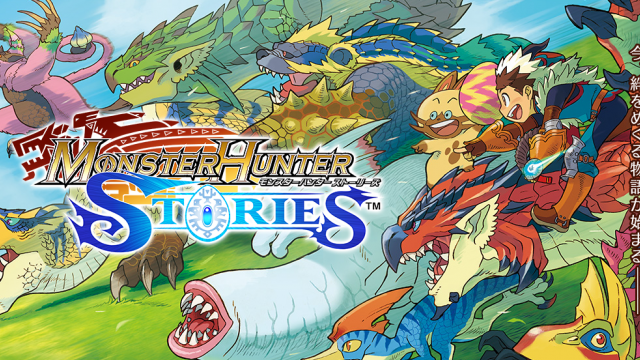 New information about Monster Hunters Stories, an RPG spin-off of the immensely popular Monster Hunter franchise has been revealed. Courtesy of the latest Famitsu, the updated official website, and Siliconera for a translation, details about the game’s story, characters, and world have been further fleshed out. 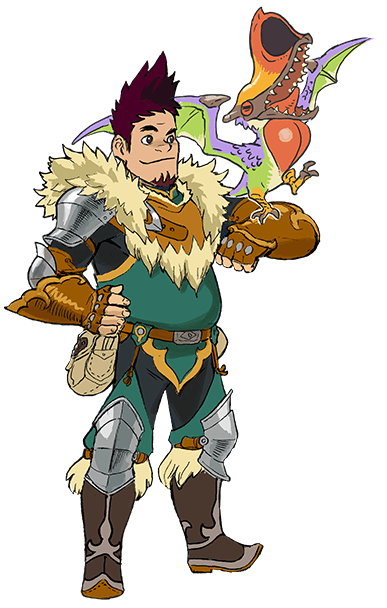 The game takes place in Rider Village in which the protagonist — either male or female — is given a Bond Stone after completing the trial to become a rider. 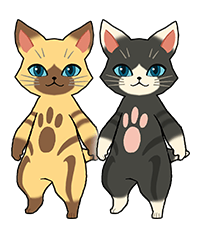 Joined by a Felyne partner named Nabiru, the duo are now allowed to explore the world outside their village. 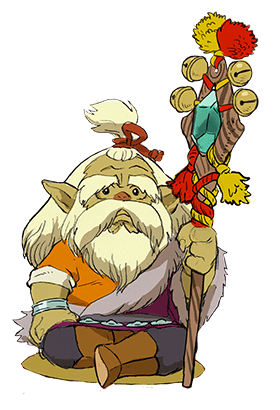 A darkness is looming, however, and the status quo of the village, as well as the mystery of the Bond Stone, are called into question. 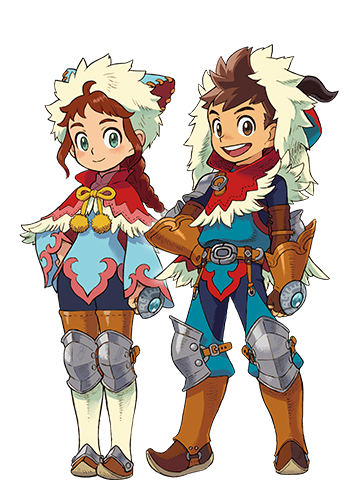 The game will see the protagonist travel to various locales, as well as interact with a variety of currently unnamed characters. 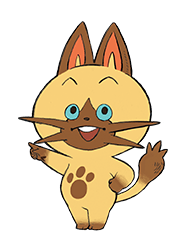 These character include a male who hopes to be a rider, a cheerful female childhood friend, a Wyverian village elder, and the rowdy senior rider, along with other Felyne and Melynx. Locales revealed include the Hunter Town, which features shops and both the Hunter Guild and Guild Master, as well as the Starting Field which are decorated with wildlife and ruins. 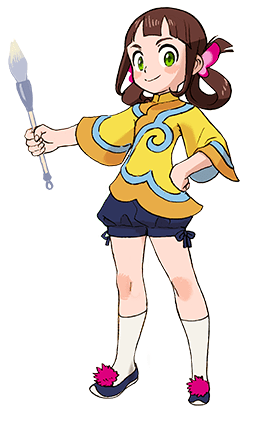 Newly released artwork for the game can be found below. 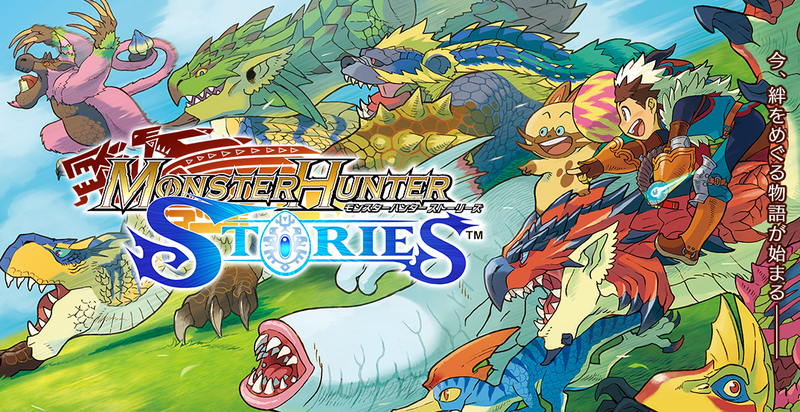 Monster Hunter Stories is set to release in Japan next year. It is currently unknown if the game will release internationally.